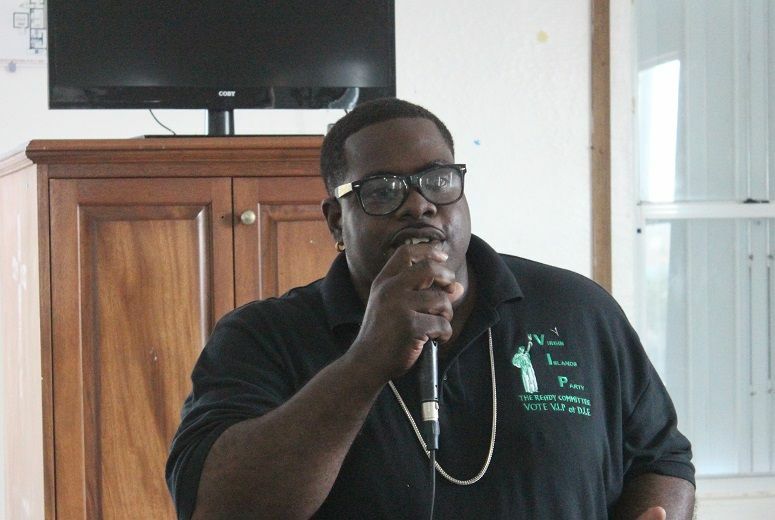 THE SETTLEMENT, Anegada, VI – Mr Rajah A. Smith, Chairman of the Ready Committee, a youth group in support of the Virgin Islands Party, said he can feel the pain of the people of Anegada as he knows what it is like to be from one of the outer islands of the Virgin Islands. 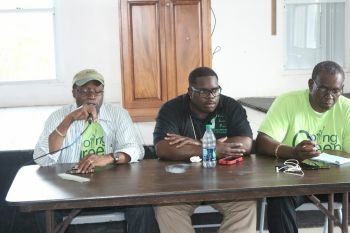 Mr Smith also appealed for Anegadians to support the Virgin Islands Party to take the territory forward. “I know what it is to feel unrepresented and feel like you are on a neglected island because I too myself is from an outer island, Jost van Dyke,” he told the residents. Mr Smith stated that the Ready Committee was not there to sell promises and false dreams. “The new Virgin Islands Party, under the leadership of the Chairman Honourable Julian Fraser and President Carvin Malone, will restore hope and prosperity to all,” said Smith. 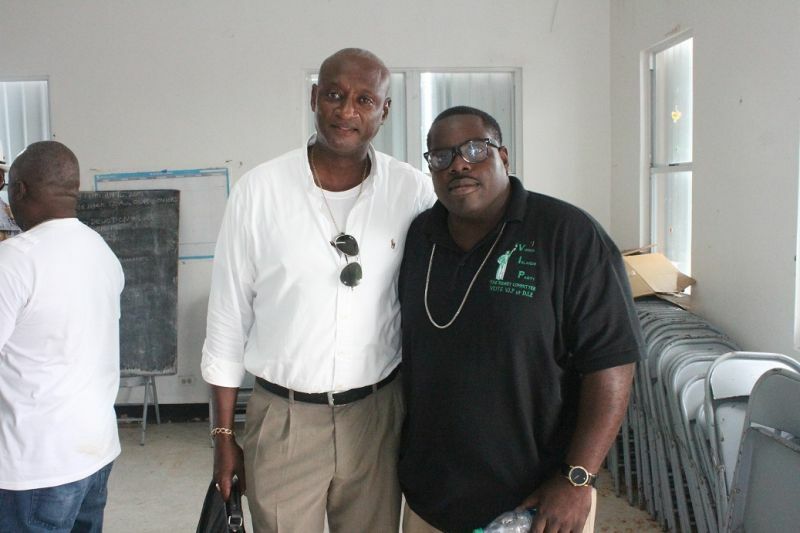 “Anegada, we need you, we will work with you until we get it right,” said Smith. “While there is talk about subsidising ferries, what about subsidising you to grow businesses and make Anegada the gem of the world and make people want to come?” he asked. Smith said a VIP Government will provide unlimited opportunities whether social, economic or employment. He argued that the Government should be passing laws to help people, not to make their lives more difficult and catching hell to make a good living. “Are you better off now than you were four years ago?” he asked. “No!” shouted several from the audience. “Has your quality of life gone up since the NDP running the country? “No!” shouted several from the audience. “Anegada, join our movement, let’s get ready, let’s go green and move this country in one direction – forward!” he said. expat North sounders already have their claws into Anegada. Please be careful of what you ask for. SO he put on glasses so we could think he is smarter and take him more serious? LMAO! the BVI appears to be hell bent upon destroying itself. Unbelievable if they think about ever giving the NDP another chance.